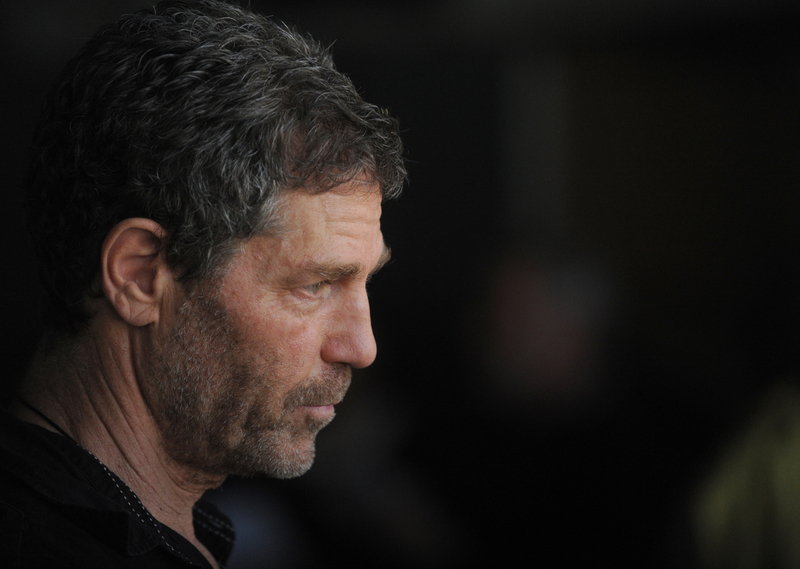 Ohad Naharin, artistic director of the Batsheva Dance Company, is regarded as one of the most important choreographers in the world. Meeting him at a critical turning point in his personal life, this spirited and insightful documentary will introduce you to a man of great artistic integrity and extraordinary vision. In this documentary that was filmed over a period of eight years, director Tomer Heymann mixes intimate rehearsal footage with an extensive unseen archive and breathtaking dance sequences. The result is the story of an artistic genius that is guaranteed to make your heart skip a beat. 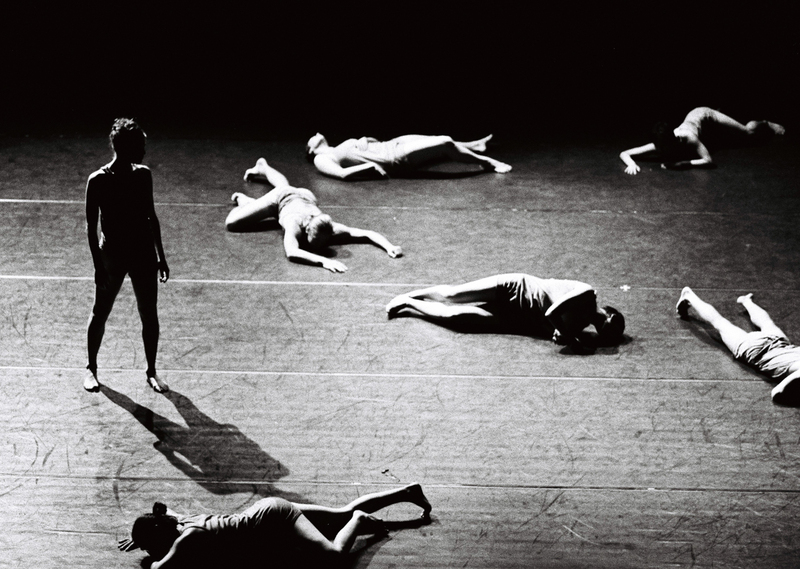 The seeds for this film were planted about 20 years ago, when I first saw Naharin’s Batsheva Dance Group on stage. My head and my heart experienced a giant upheaval, like a superb cocktail of alcohol and drugs, but without the alcohol and without the drugs. A continuum of movement, music, energy, sexuality, sensuality, and dancers who you could fall in love with without knowing why. From that evening on, I became an obsessive consumer of Batsheva’s art of dance. Naharin is a tough nut to crack, very complex and contradictory character, which makes him a fascinating subject for a documentary film image.